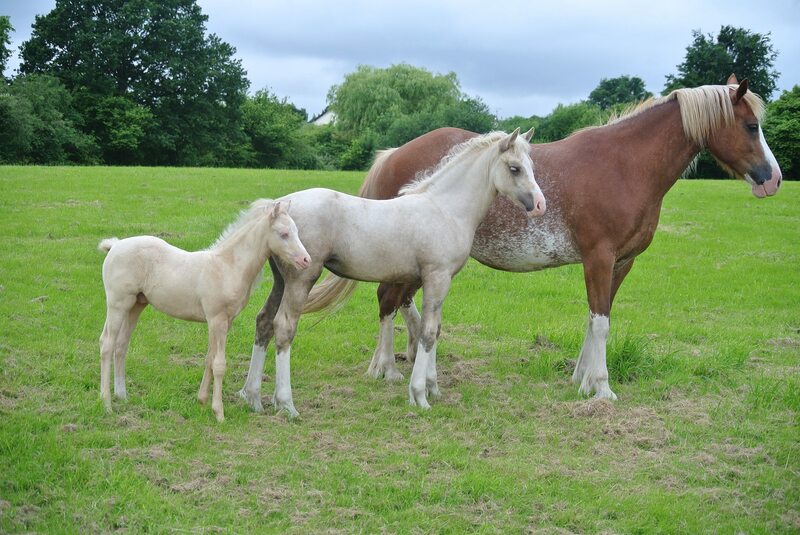 We are a small family run stud based in South Wales, 5 minutes off the M4 Junction 28. 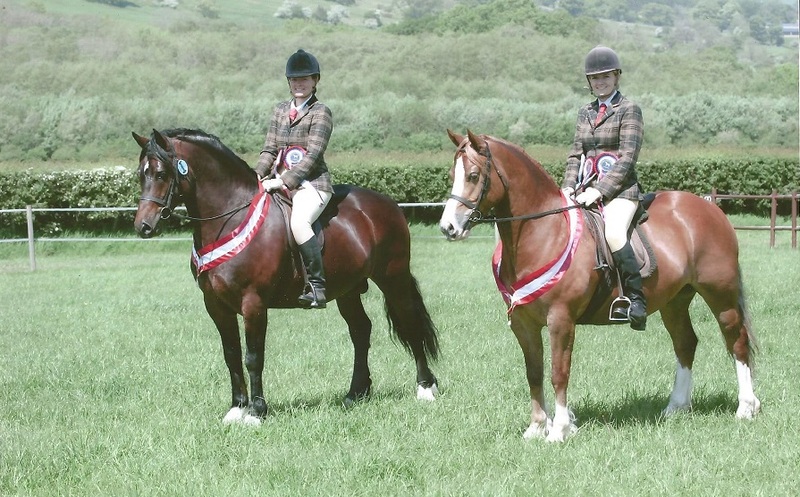 The family consists of Gareth, Christine and daughters Alex and Kate. 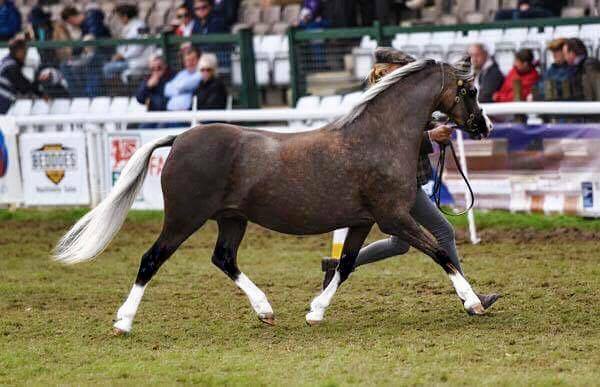 Mum and Dad bought our foundation mare Derwen Gwenfil from Ivor Lloyd at his Open day some twenty years ago. 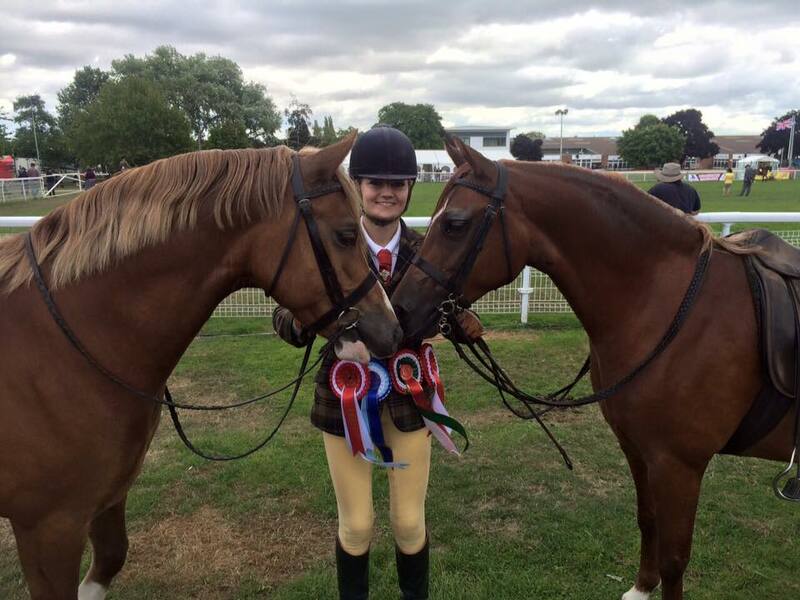 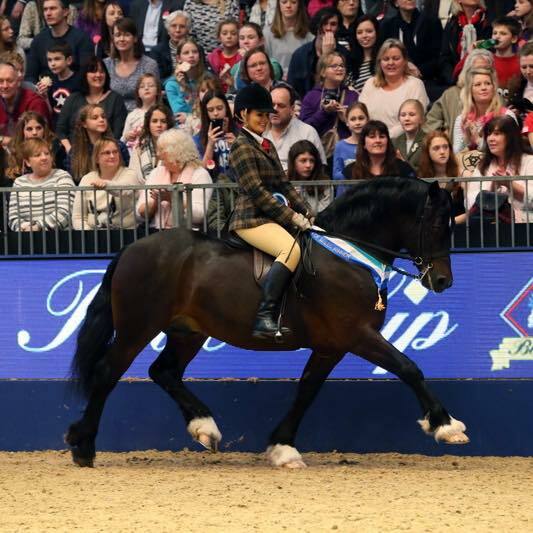 Cobs took a back stage when the girl's were young, whilst competing on show ponies. 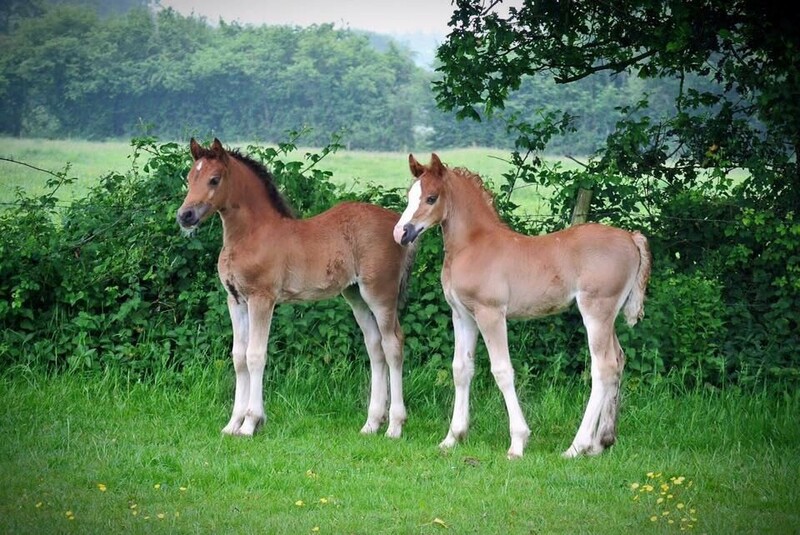 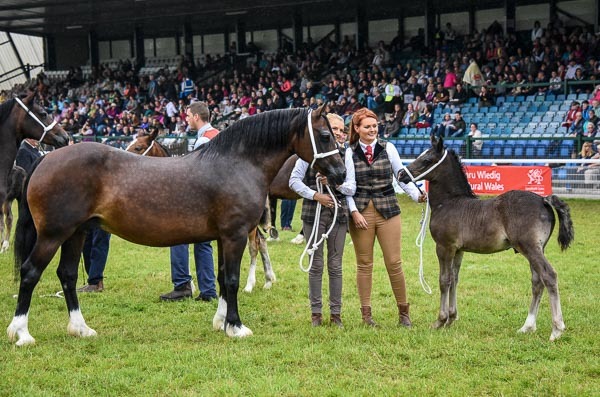 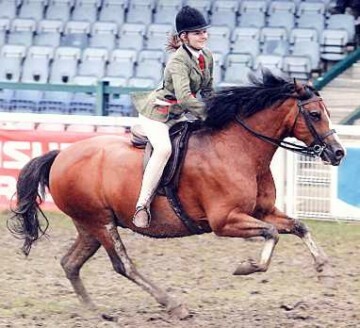 Since then we have added to our breeding stock with quality mares based on Llanarth bloodlines for our Section D's and Synod lines for our Sec C's. 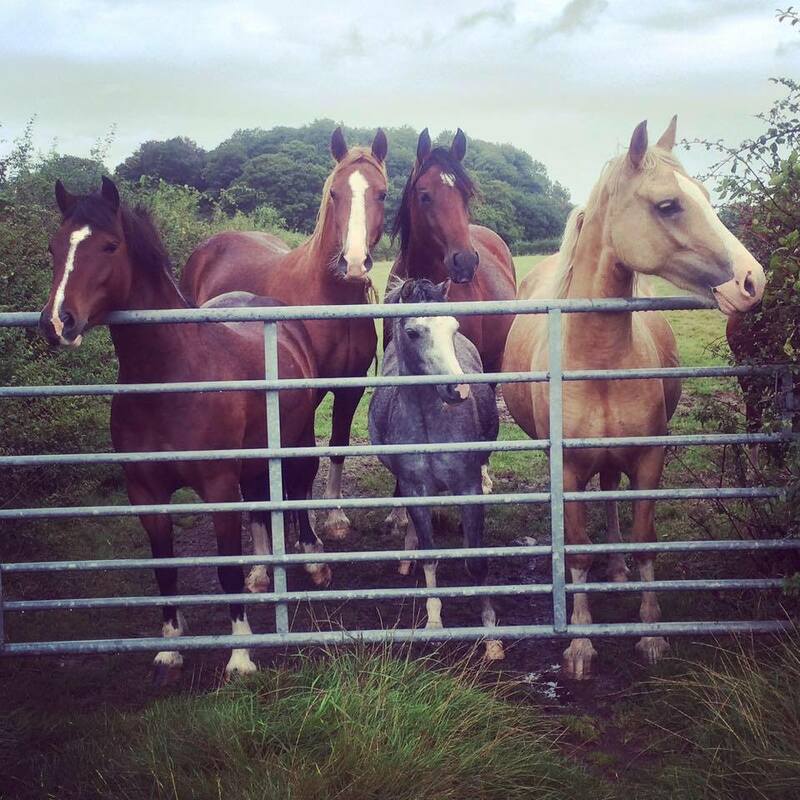 These were intitially for the girl's to ride once they had grown up, now most of our broodmares have qualified for Hoys/Olympia. 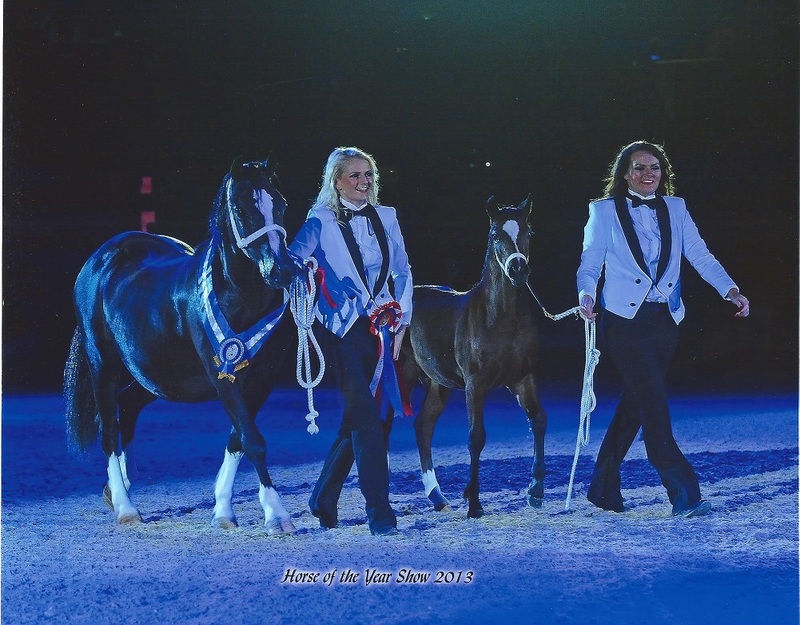 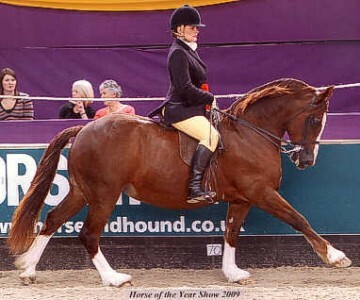 Overall we have qualified for Horse of the Year Show thirty two times. 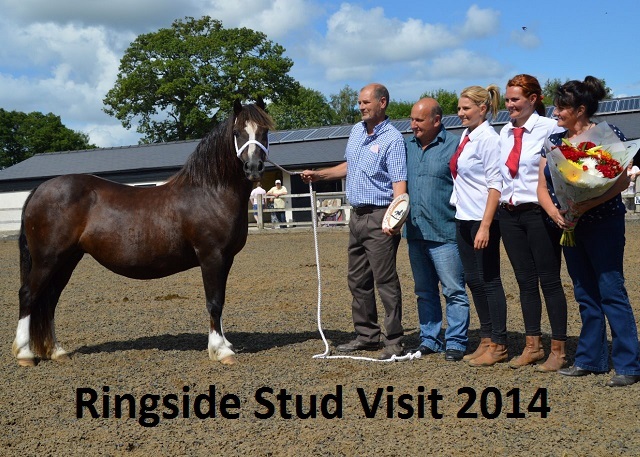 Ringside Stud are the sponsors of The NPS Open Ridden Final.